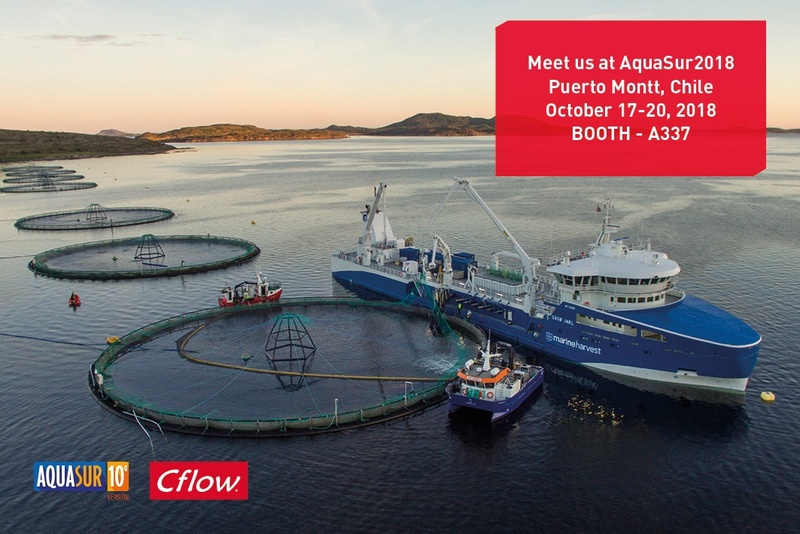 AquaSur is the leading exhibition in the region dedicated to the aquaculture and fish processing industry. You are welcome to visit us at booth A-337 on AquaSur2018, 17th-20th of October. You will get to know more about gentle solutions for pumping, proccessing, transporting and cooling of the live-fish.